The old AquaCalc Pro has been discontinued and replaced by the AquaCalc Pro Plus! Click here to see the newer AquaCalc Pro Plus. 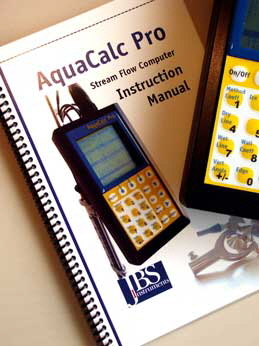 Need a manual for the older AquaCalc Pro Plus? Click here to download one.